Why Don’t Polish Shops Ever Have Enough Change? John Marshall is a writer and teacher who has had the great fortune to live in Krakow for several years. Krakow’s been good to him and, he hopes, he’s been good to Krakow. In the July issue of the Krakow Post, I set out my personal reasons for choosing to buy a flat in Krakow. 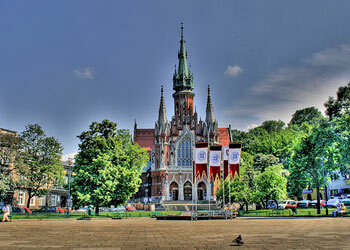 What follows here are the experiences of a first-time property buyer in Poland.